If you are considering facial plastic surgery in Seattle Washington - in particular rhinoplasty, nasal reshaping or nose surgery contact Seattle board certified facial plastic surgeon William A. Portuese. 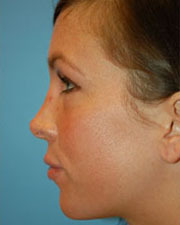 Rhinoplasty, more commonly known as Nose Surgery or a Nose Job , is a surgical procedure to improve nose imperfection both inside and outside the nose area . If you are unhappy with your nostril, contacting our office to schedule your confidential consultation with Dr. Portuese is the best way to determine if Rhinoplasty surgery is right for you. 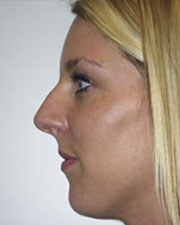 Lots of people, both males and females alike are not satisfied with their noses. This dissatisfaction can come from many different aesthetic and functional reasons. 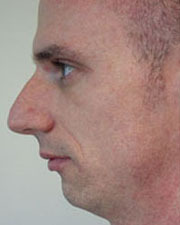 Some people have noses they feel are extremely small or too large. 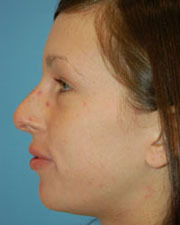 For some it is the tip of the nose or perhaps the profile of the nose which often can reveal bumps or indentations. Nevertheless, for others, their dissatisfaction is purely functional. Problems like having a deviated septum can make it very difficult to breath. In so many cases, it is a combination of both aesthetic and functional objectives which bring a patient in to our office. 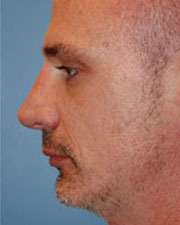 Dr. Portuese has assisted countless males and females achieve the nose they desire through Rhinoplasty. 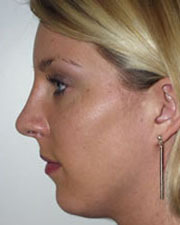 For rhinoplasty in Seattle Washington contact The Seattle Rhinoplasty Center. 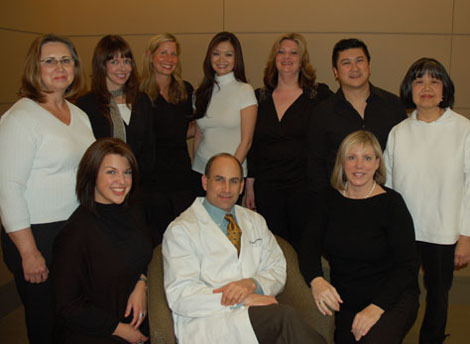 Dr William Portuese is a board certified facial plastic surgeon.